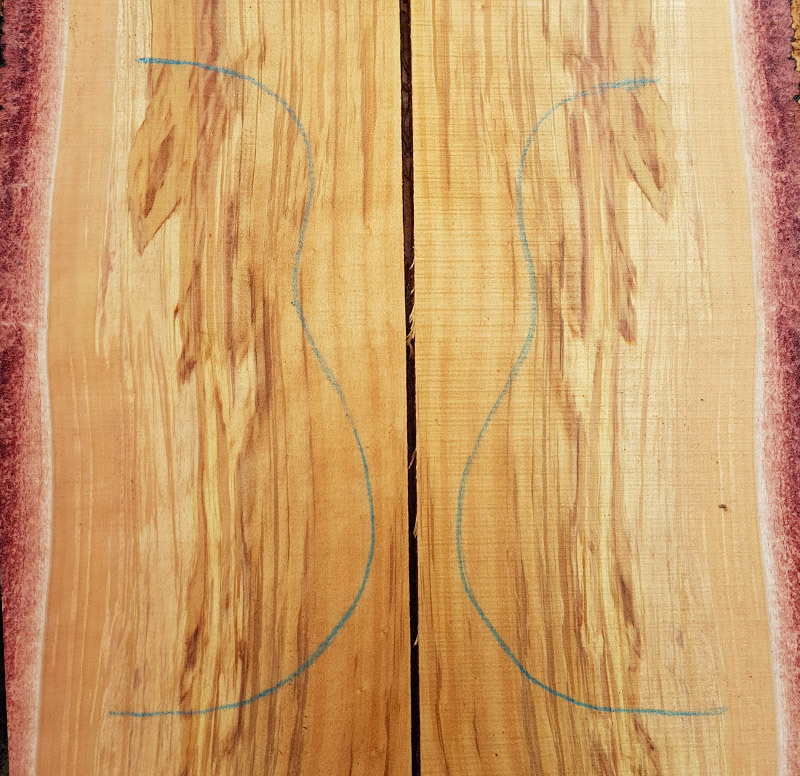 Bunya Pine (araucaria bidwilli) is quickly becoming well known worldwide for its tonewood performance as it is very easy to work with and glues well. 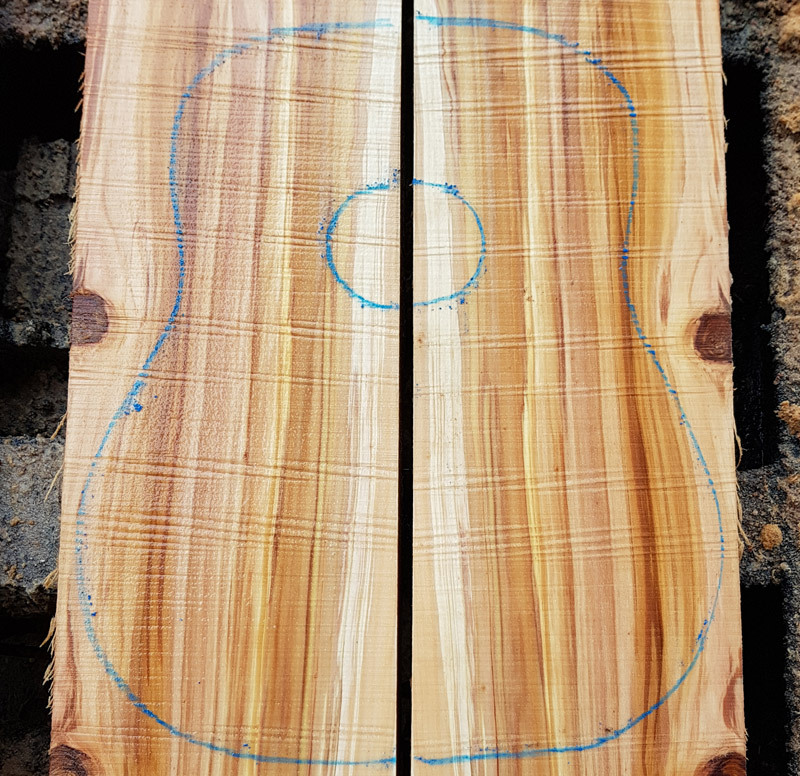 The Bunya Pine is quarter sawn in various sizes for soundboards and clear grade back sawn in various sizes for furniture. 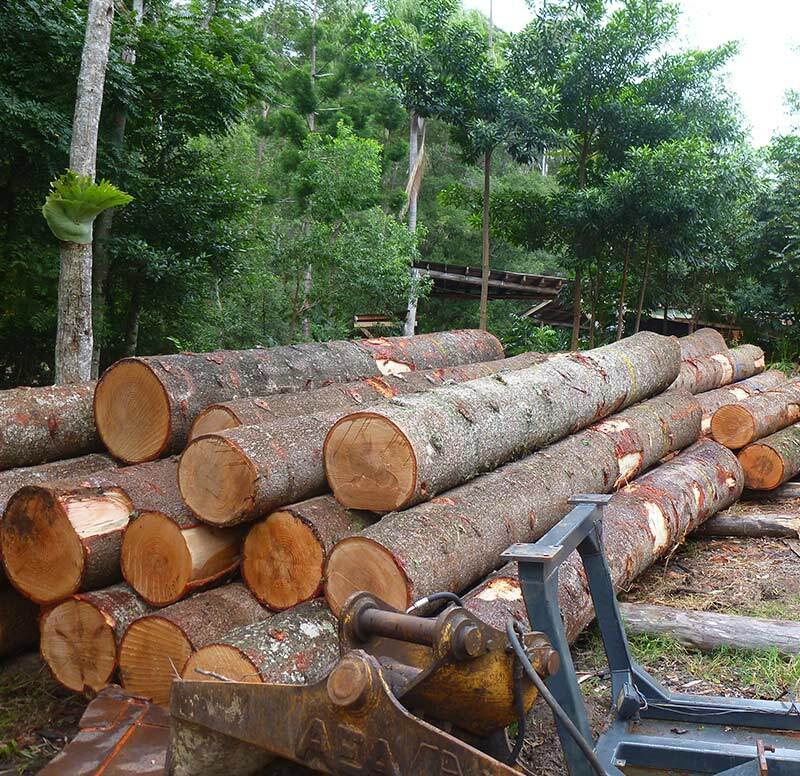 Bunya Pine is a core focus of Kirby Fine Timber (KFT) and is sourced from plantations planted pre 1925. KFT, along with Maton and Cole Clark, pioneered this wonderful soundboard timber. 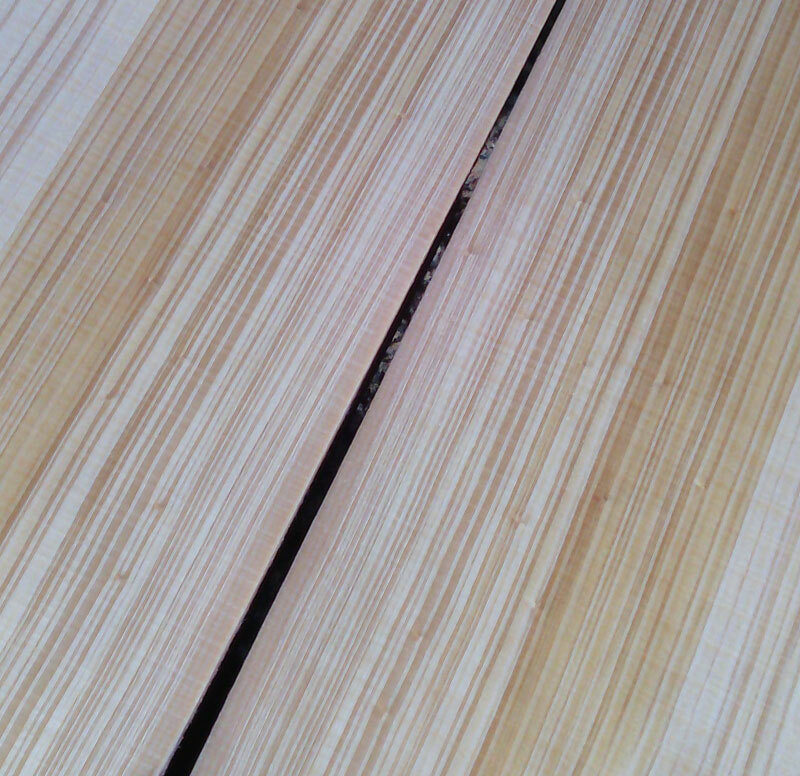 KFT are the major producers of Bunya soundboards for the international market. KFT recognizes the Australian Indigenous significance of this tree. Each year (with the exception of when there is no nut harvest) KFT attends the Bunya Festival, a traditional Indigenous gathering to feast on Bunya nuts. KFT, along with De-Greer Yindimincarlie hold the Bunya Guitar Challenge for 14 and under and the winner receives custodianship of the ‘Bunya Guitar’ for one year. The guitar is kindly donated by Maton Guitars.